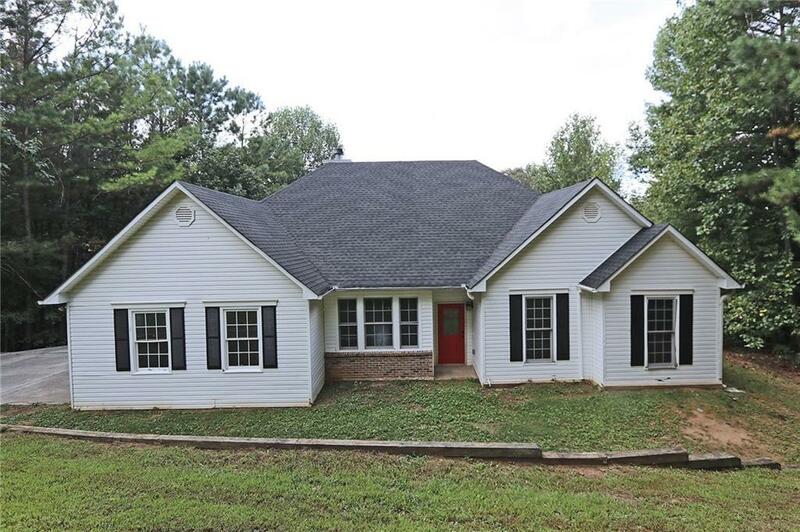 WONDERFUL, LARGE HOME IN JASPER! CLOSE TO HWY 515 & SHOPPING! 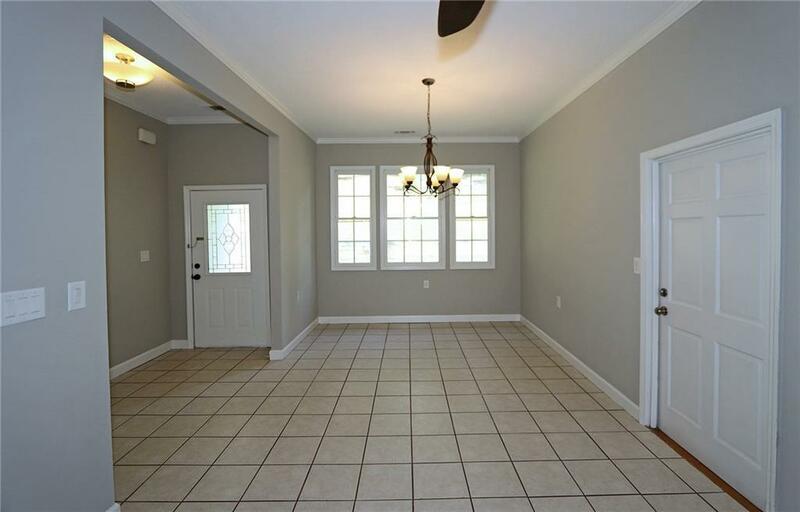 THIS 5 BEDROOM, 4 BATH HOME IS SITUATED ON EXTRA LARGE LOT. 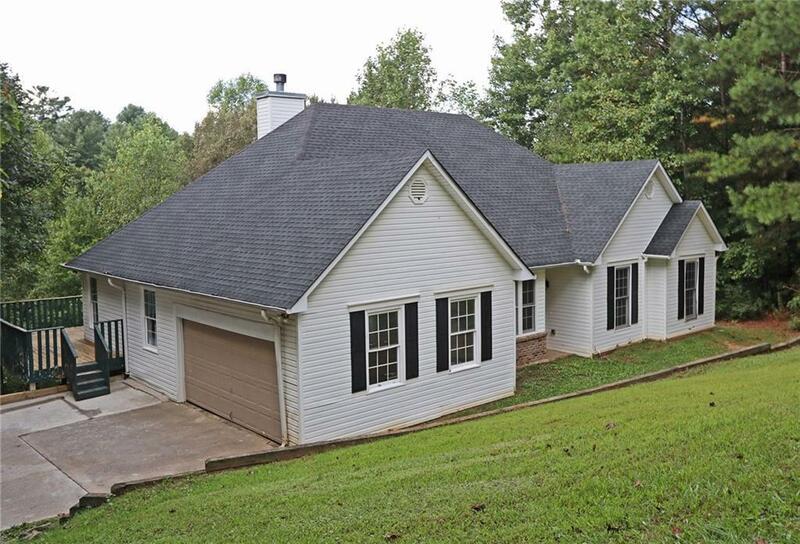 THE YARD IS PERFECT FOR KIDS OR A GARDEN AND HAS A LARGE CREEK FLOWING ALONG BACK PROPERTY LINE. 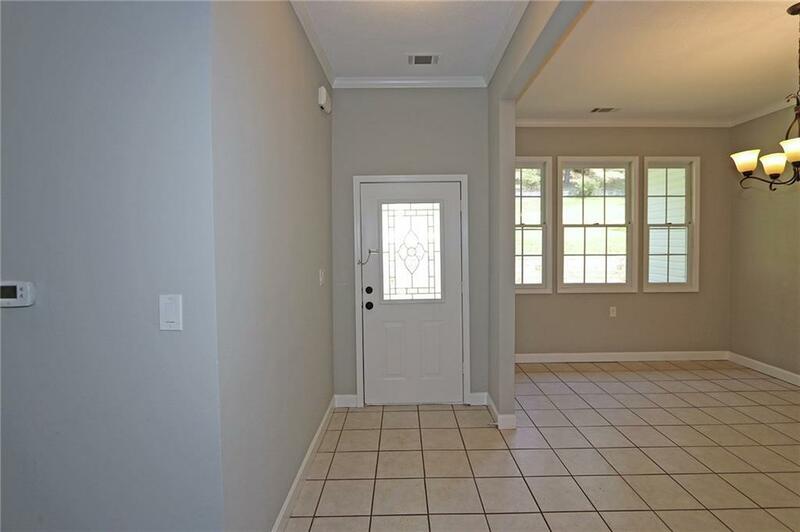 THERE ARE 3 BEDROOMS AND 2 BATHS ON THE MAIN LEVEL AND 2BR/2BA IN THE BASEMENT. LARGE EAT-IN KITCHEN AND HUGE DEN! AWESOME DECK OVERLOOKING YARD! DON'T MISS THIS OPPORTUNITY. FRESH PAINT THROUGHOUT. NEW APPLIANCES.